At Bespoke, we are all about the personal touch. Our clients are at the heart of everything we do and this applies as much to businesses as it does to individuals. 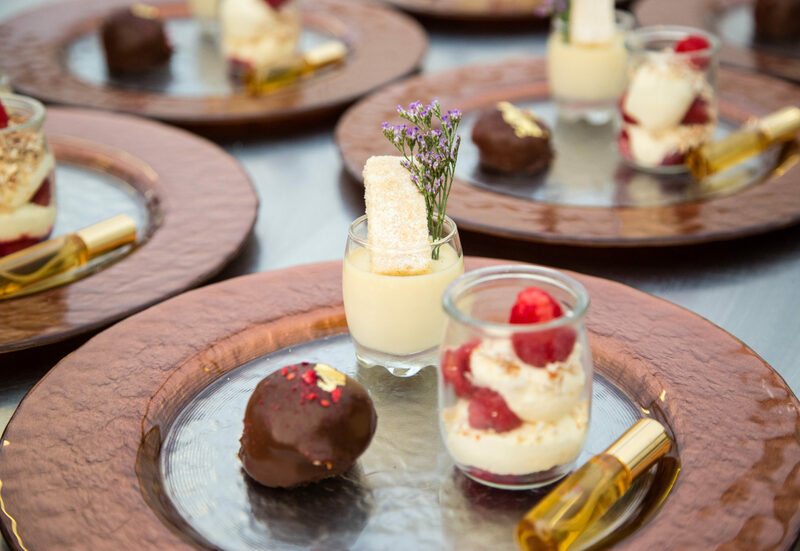 Whether you are holding an informal finger buffet or a high-profile gala dinner, your event should reflect the brand and culture you have worked so hard to build. 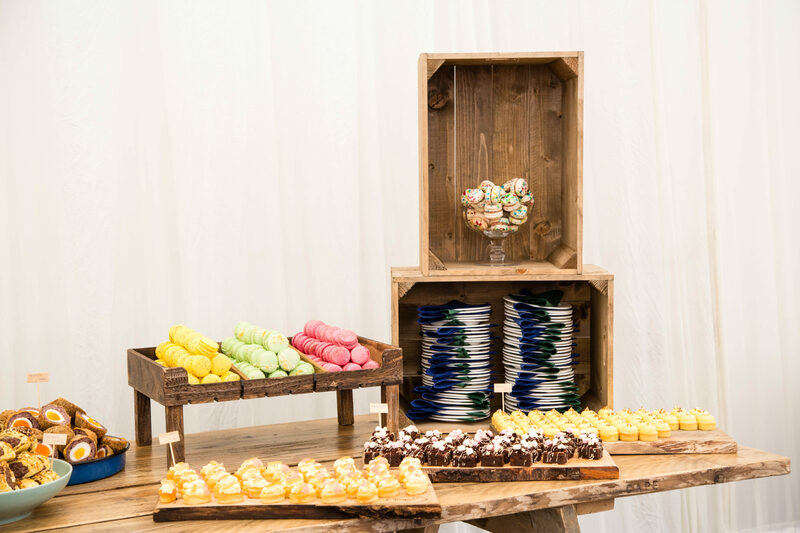 We can cater for a wide variety of event styles and sizes – from a casual 15 to formal 1500 guests. 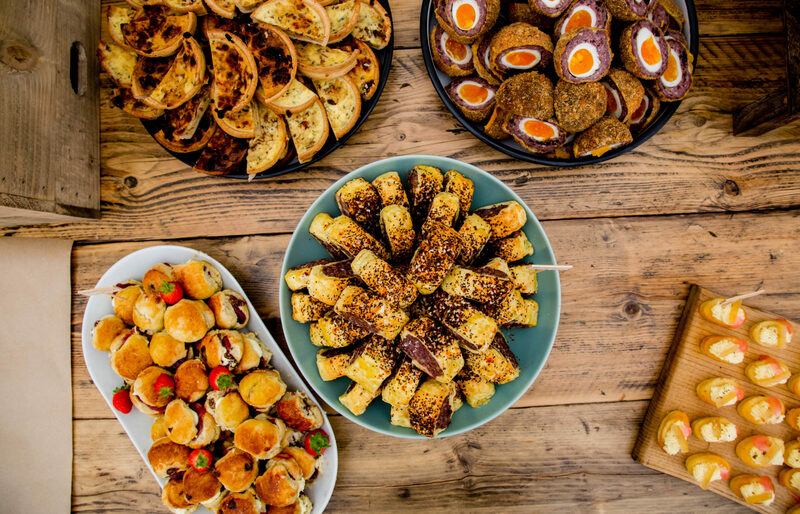 Previous projects have included: business breakfasts, lunch buffets, corporate dinners, experiential food, product sampling and food styling for print and screen. 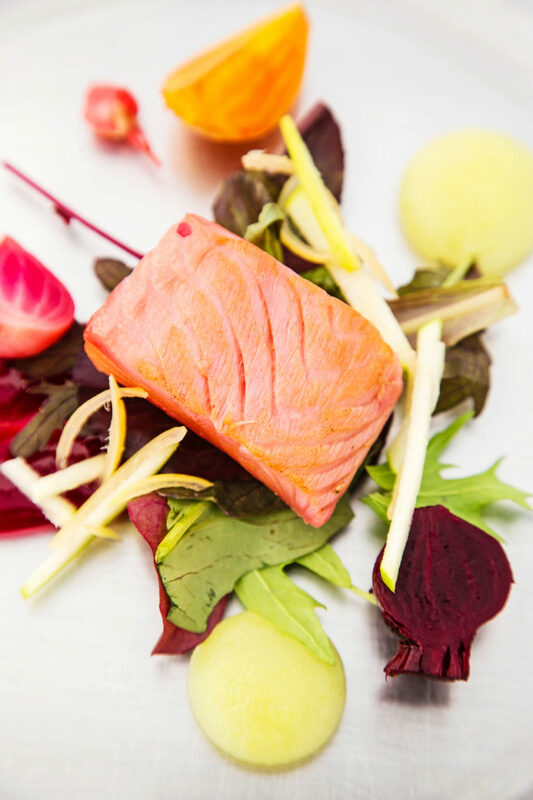 We use the finest quality ingredients, beautifully presented by our team of chefs and served by our highly-trained and smartly-uniformed front of house team. The overall effect is a seamlessly executed event that enhances your brand and business. For a taste of what we can offer please follow the link below to view our Corporate Catering Guide. 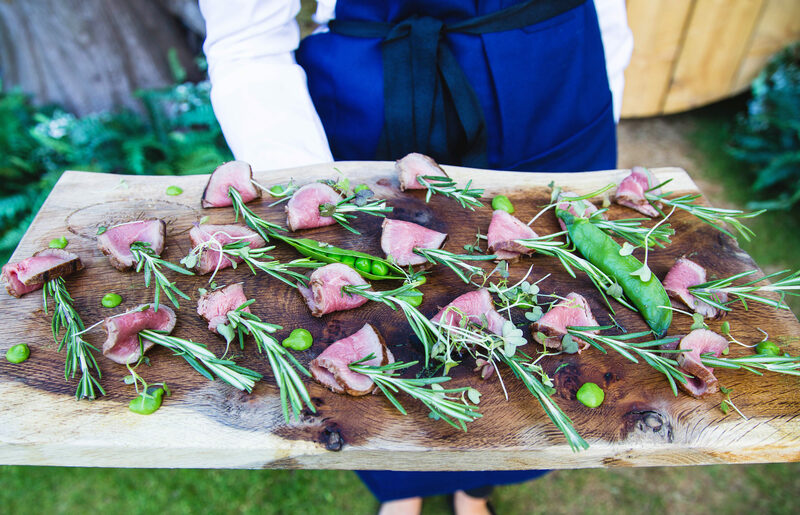 Each menu truly is bespoke and can be customised to suit your exact specifications, event type, and budget.